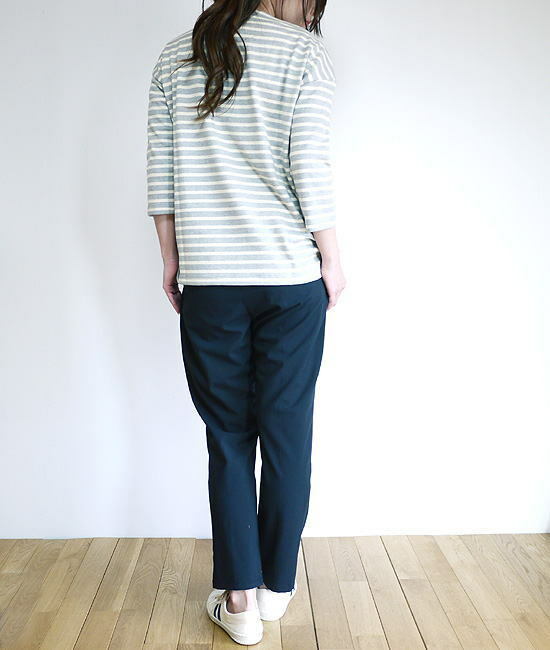 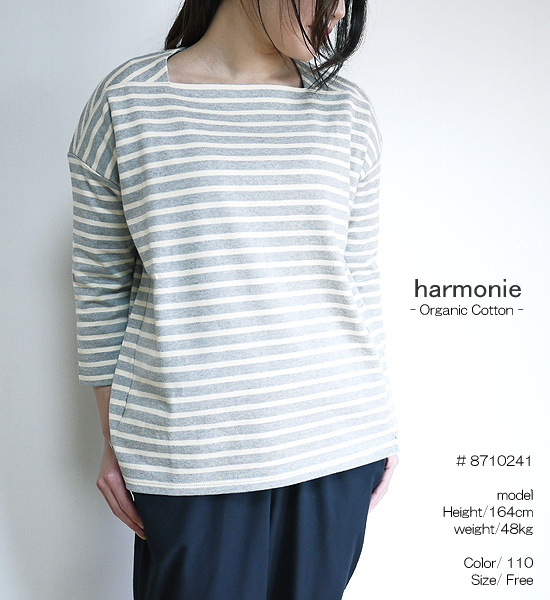 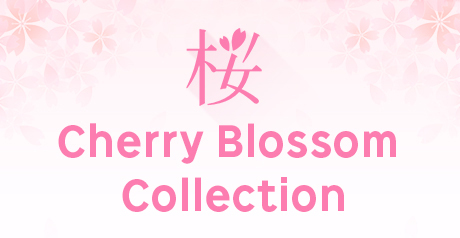 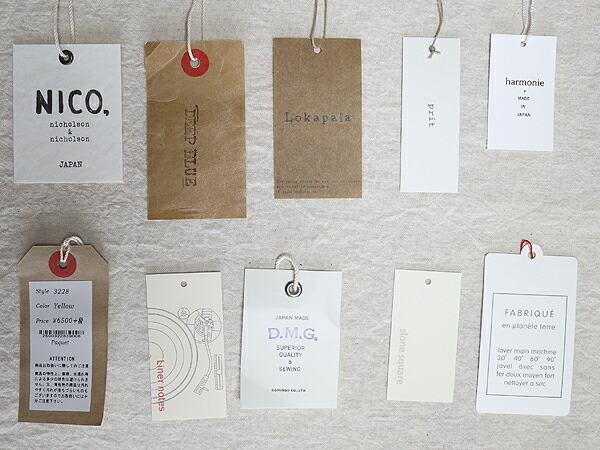 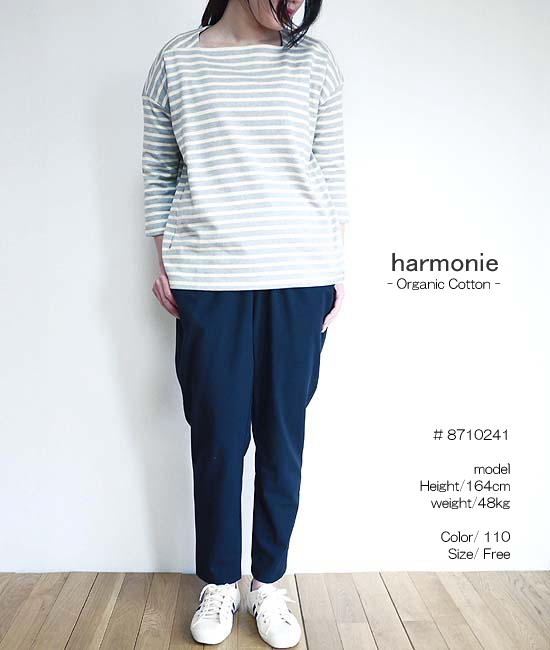 It is an introduction of the cut-and-sew to be comfortable, and to be able to dress well in organic cotton. 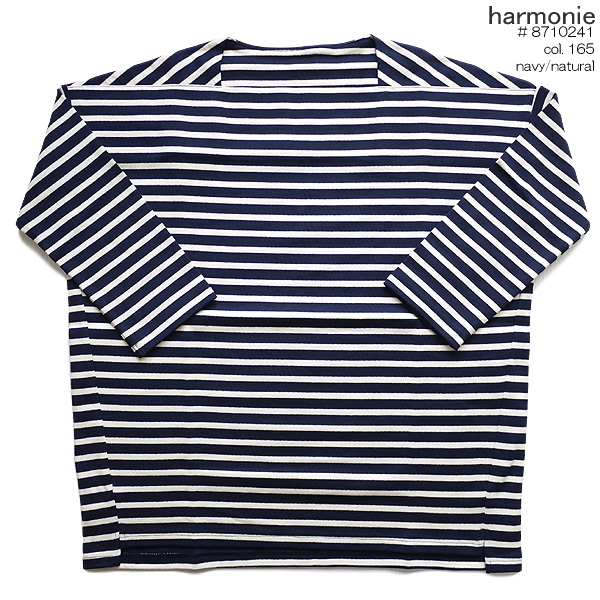 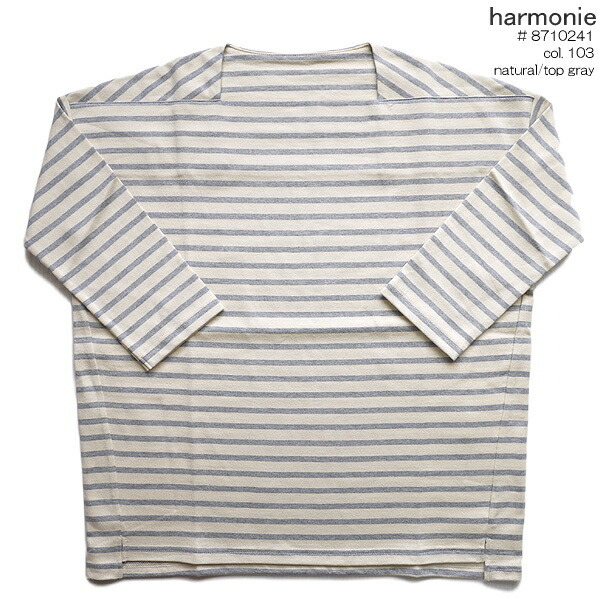 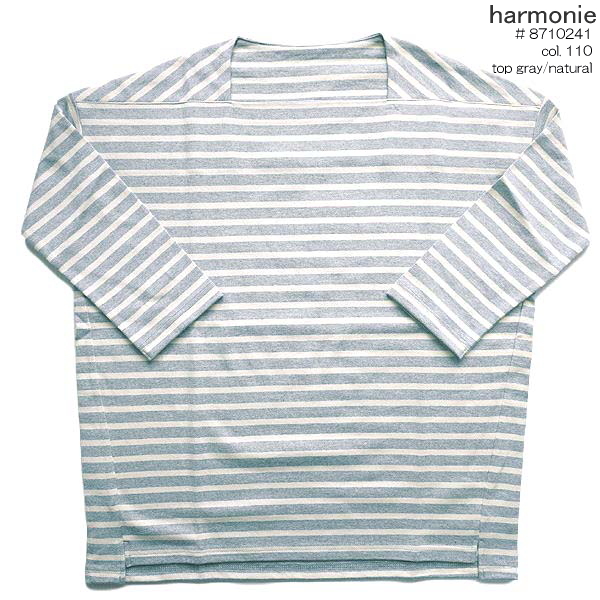 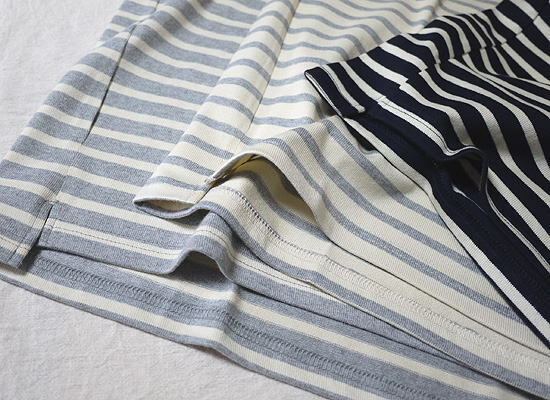 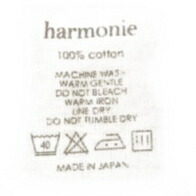 ■The degree final stage T-cloth horizontal stripe gentle feel that it was said that I ate it. 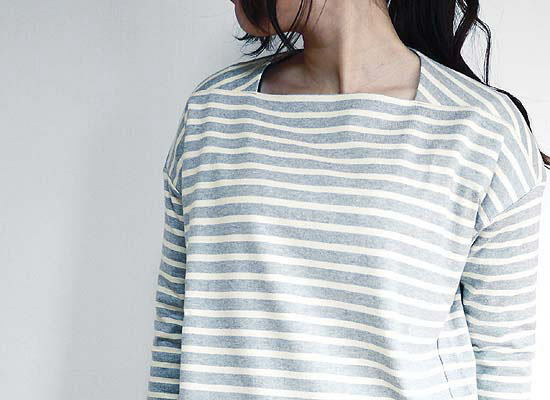 I can wash it slop-slop and it is easy to be familiar and wants to let pass the sleeve every day.